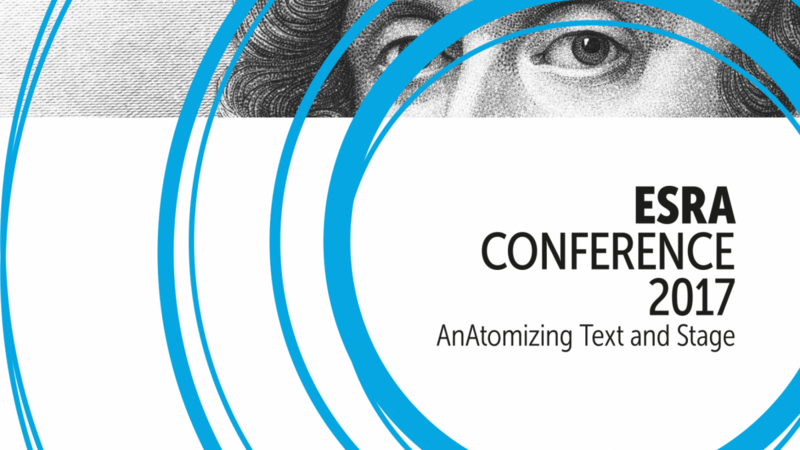 The European Shakespeare Research Association (ESRA) biennial Conference ‘Shakespeare and European Theatrical Cultures: AnAtomizing Text and Stage’ takes place on 27–30 July 2017 in Gdansk. 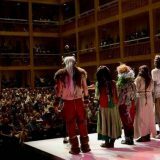 ESRA Shakespeare Conference 2017 will focus in particular on the theatrical cultures, using a special relationship with the Gdansk Shakespeare Theatre and Festival – but it will also be open to a variety of theoretical, critical and creative approaches. The Conference Organisers are University of Gdańsk, The Gdańsk Shakespeare Theatre. The Conference is held entirely in English. 28 JULY 2017 / 11.00 A.M.
29 JULY 2017 / 11.00 A.M.
30 JULY 2017 / 11.00 A.M. The stage revealed or the stage re-veiled? 28 JULY 2017 / 9.00 P.M.
30 JULY 2017 / 7:00 P.M. 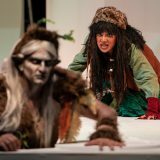 The enclosed photos were made during the ESRA Opening at the Gdańsk Shakespeare Theatre at 27 July 2017. Photos by Dawid Linkowski.